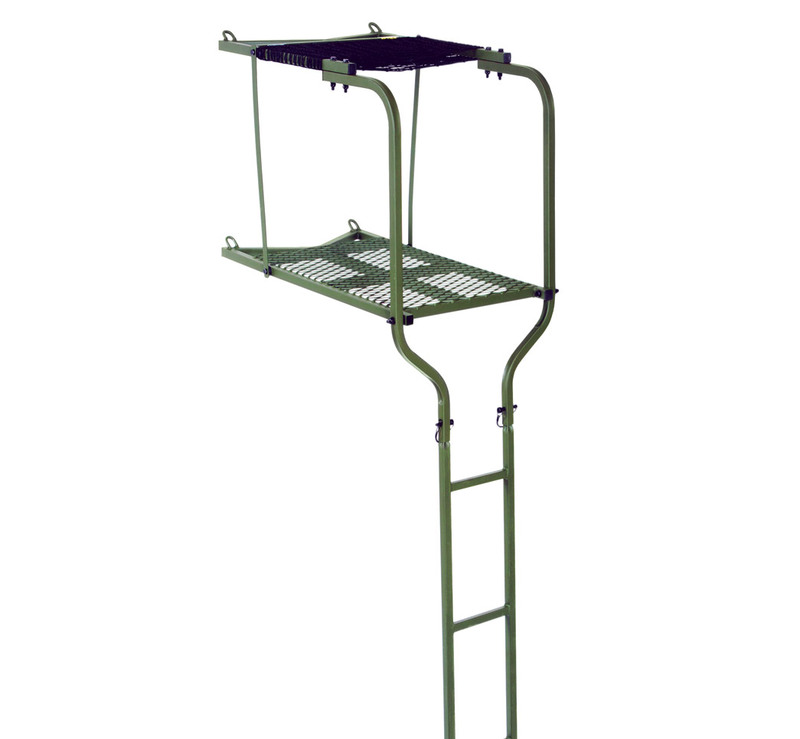 If you love sitting in the patented Ol’ Man ComforTech seat and enjoy hunting from a ladder stand then the 15′ BowLite Ladder is the stand for you. This spacious, comfortable and easy to install ladder stand is portable and durable. The ladder sections simply slide together and are bolted with Teflon locking nuts to ensure stability and quietness during the climb. The 15′ BowLite ladder standing platform has been extended to the contact the tree for another point of contact! 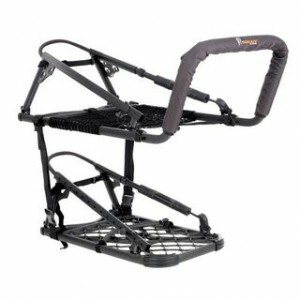 Includes a wider ladder base for a sturdier climb. All OL’MAN Ladder stands come complete with ratchet straps for solid stability, security, and peace of mind plus a full body safety harness and instructional DVD.